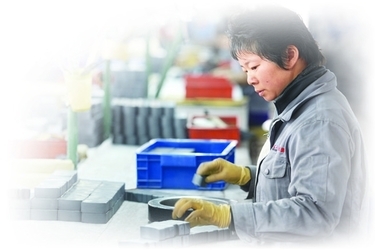 Chiyue magnet Co.,LTD is a domestic recognized leader in the field of Magnetic Material and Magnet System in Dongyang China . Based on many years’ scientific and practical experience,we produce and sell in the area of magnetism and its applications. Chiyue can supply high quality magnetic materials including Smco, NdfeB,Alnico,Ferrite,rubber and all kinds of Magnet System(Such as : magnetic separator ,magnetic chuck .holding magnet , pot magnet ,magnetic holder , magnetic lifter , magnetic filter ,magnetic pulley, permanent magnetic separator etc).And OEM requirement is warmly welcome. As exporter, Chiyue also can supply wider products from China according to customers’ specification . 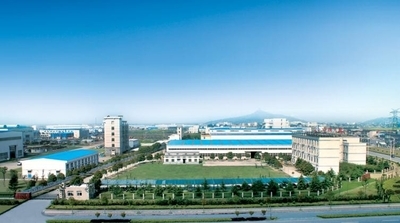 Chiyue is in possession of advanced technology and equipped with the first-class producing facilities. We are running strictly implementing ISO9001 Quality Assurance System and constantly strengthen the inner management for further development. Meanwhile, we pay much attention to the environmental protection. Have obtained ISO 14000 Environment System Certificate. At present all of our products can meet ROHS Directive. Chiyue is looking forward to even greater cooperation with overseas customers based on mutual benefits. 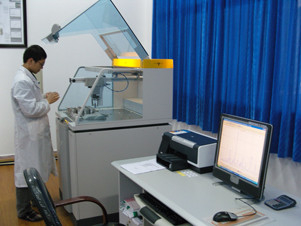 Please feel free to contact us or visit our website: http://www.various-magnet.com for more information. 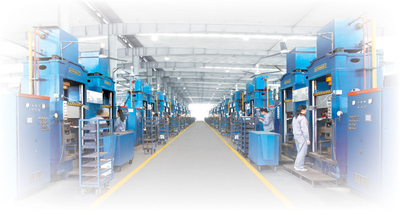 Hongrui Magnet Co.,Ltd is a domestic recognized leader in the field of Magnetic Material and Magnet System in Ningbo China . 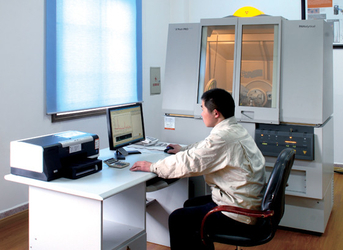 Based on many years’ scientific and practical experience,we produce and sell in the area of magnetism and its applications. Hongrui can supply high quality magnetic materials including Smco, NdfeB, Alnico, Ferrite, rubber and all kinds of Magnet System(Such as : magnetic separator ,magnetic chuck .holding magnet , pot magnet ,magnetic holder , magnetic lifter , magnetic filter ,magnetic pulley, permanent magnetic separator etc).And OEM requirement is warmly welcome. 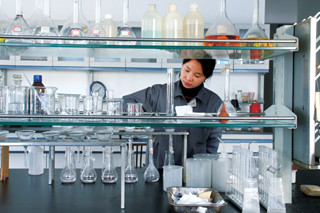 As exporter, Hongrui also can supply wider products from China according to customers’ specification . 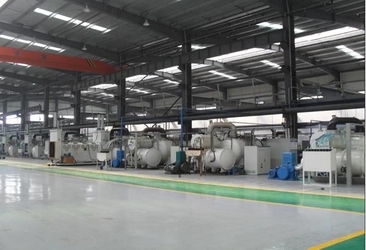 Hongrui is in possession of advanced technology and equipped with the first-class producing facilities. We are running strictly implementing ISO9001 Quality Assurance System and constantly strengthen the inner management for further development. Meanwhile, we pay much attention to the environmental protection. Have obtained ISO 14000 Environment System Certificate. 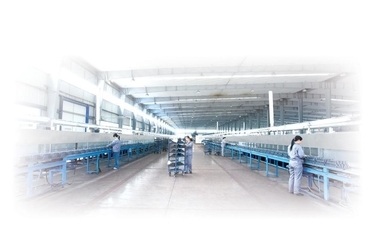 At present all of our products can meet ROHS Directive.